Copyright © 2012 Innovative Machine, Inc. 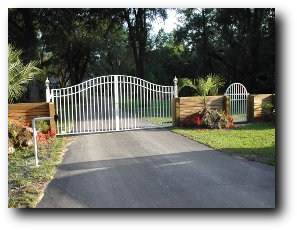 Fences and Gates by IMI is your full-service manufacturer, supplier and installer of aluminum fencing, gates and railings for residential or commercial applications. 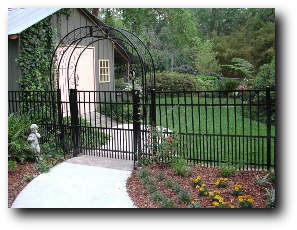 With our outstanding service, support in the field and quality products let us be your source for any fencing, gate or railing project that you may have. 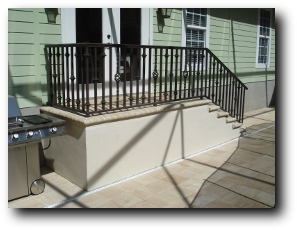 To receive a Free Quote please Contact Us!